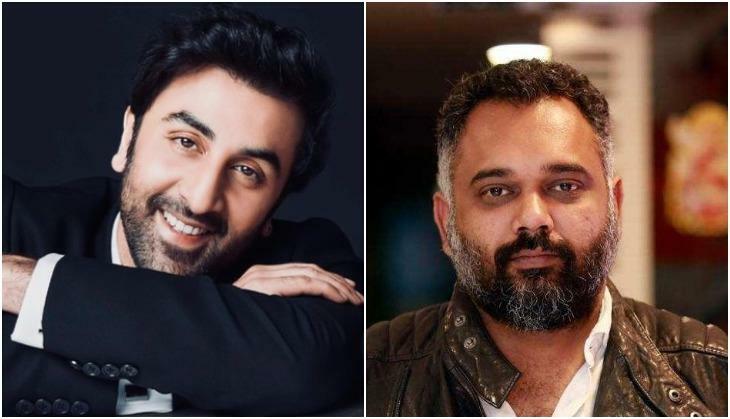 It is known that Sonu Ke Titu Ke Sweety fame director Luv Ranjan is collaborating with Ranbir Kapoor and Ajay Devgn for his next directorial venture. Recently there were the reports that Ranbir Kapoor has asked Luv Ranjan to cast a big actress opposite him after the huge success of Sanju. Now according to the reports, Luv Ranjan has some name in his head and one of them is Baadshaho actress Ileana D'Cruz who worked with Ajay Devgn two films Raid and Baadshaho. Whether Ileana made his Bollywood debut opposite Ranbir Kapoor in Anurag Basu's film Barfi!. But nothing is confirmed yet and makers have not made any official announcement regarding the same. Reports were also that Nusrat Bharucha and Alia Bhatt have also being considered for the role but Nusrat clearly denied that she is not a part of that project. Whether Alia Bhatt is already busy with his different films and projects. Alia is already busy with his another project. A few months ago there were the reports that this film of Luv Ranjan will have a story of a father and son, in which Ajay Devgn and Ranbir Kapoor will be playing respective roles. Significantly, Ranbir Kapoor and Ajay Devgn are also collaborating after a long time as they were last seen together in Prakash Jha's film Raajneeti. Ranbir Kapoor Ileana DCruz Luv Ranjan Ajay Devgn Baadshaho raid Barfi!